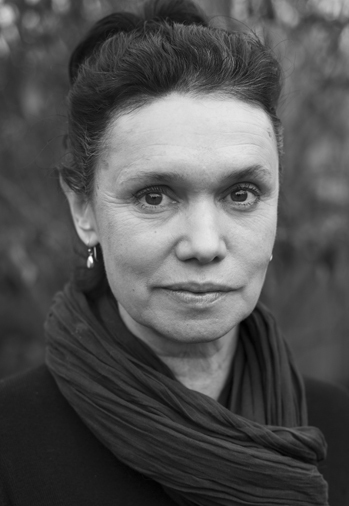 Two of Catherine Smith’s poetry collections have been shortlisted for the Forward Prize. Her work is widely anthologized. She also writes fiction and radio drama and her work has been adapted for Live Literature performances. – my son arranges poetry magnets on the fridge. Try starting a new line after woman, I suggest. Satanic glove of President Hairy Princess elaborately had a delirious wife. poetry doesn’t have to make sense, does it? hoping their kid won’t get pregnant, or left out. where you break the line? I am in love with this poet. in the queue to buy the book. with love? And the date?